Makers Empire inspires students, empowers educators and supports schools as they embrace the learning potential of 3D design and printing. Makers Empire helps unlock children’s natural drive to create, share and explore. 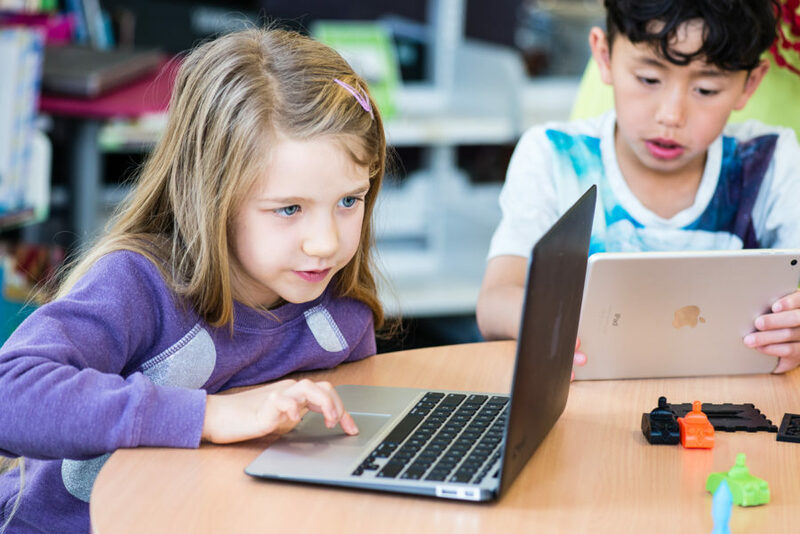 Our intuitive and engaging software allows young students to transition from drawing in 2D to designing in 3D in minutes – no CAD or computer experience necessary! Makers Empire provides expert professional development and training for teachers to ensure a successful classroom experience. 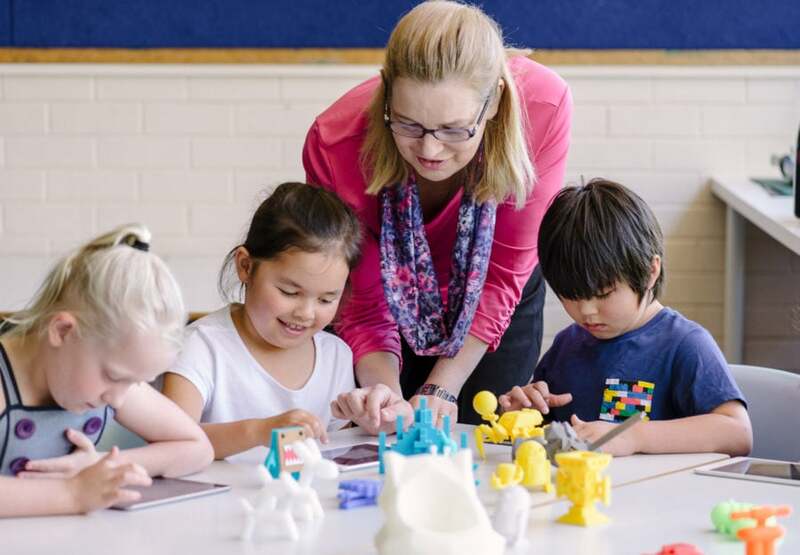 Our learning team has worked with thousands of teachers so we know how to help you effectively integrate 3D printing and design into your teaching practice. We want teachers to achieve the full education potential of 3D printing and design so we’ve created high quality resources to help. 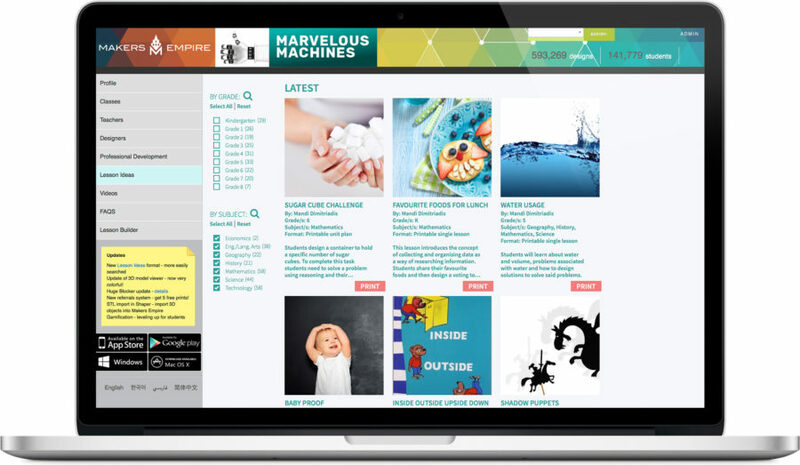 Be inspired, guided and supported by over 130 curriculum-aligned lesson plans, step-by-step videos, school case studies, teacher interviews, thought leadership essays and 3D printing tips. You shouldn’t have to be a tech expert to be able to use 3D printing and design in the classroom successfully. Our expert support team provides ongoing and timely support whenever you need it so you can get back to doing what you do best – teaching! Children who enjoy STEM subjects during their early schooling years are more likely to study STEM subjects in high school. This provides a pathway to higher education study and a career in a STEM related field. With an acute shortage of women in STEM jobs, 3D design and printing is a great way to get more girls interested in STEM. Makers Empire provides a critical link between the unlimited creativity of the virtual world and the practical limits of the real world. Students are empowered to follow the design process from identifying needs and opportunities right through to developing an evaluation of products to solve real world problems.